The Woodbridge VA Real Estate Market has been strong so far in 2017, with prices increasing. If you are thinking about selling a home now is a great time to consider putting your home on the market. 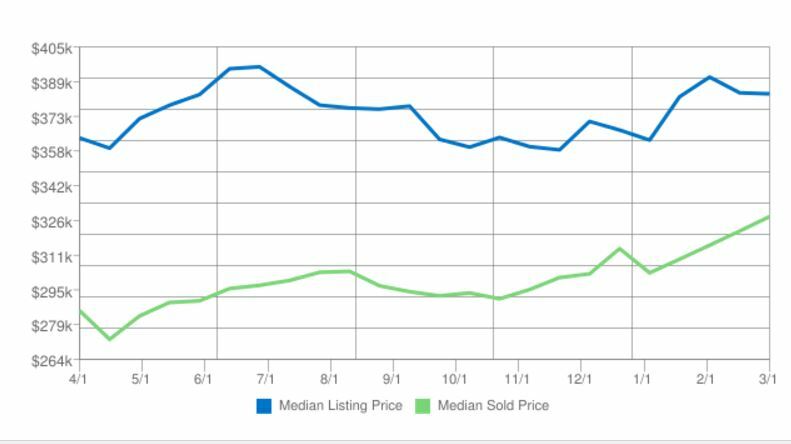 The number of active listings in WOODBRIDGE (22192) increased by 6.2% from the previous month. The median number of days active properties have been listed is 29. This is significantly shorter than the national average. 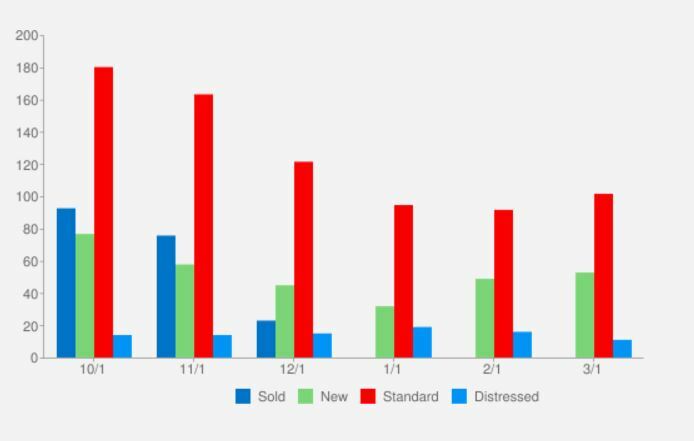 The number of sales in December dropped by 72.5% from the previous month. Not enough homes for sale in the Woodbridge VA area for all the buyers out there. Again if you are thinking of selling your home now is a great time. The above statistics are specifically for the Lake Ridge VA area of Woodbridge VA.